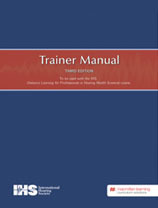 The Trainer Manual is aligned to the Distance Learning for Professionals in Hearing Health Sciences course. 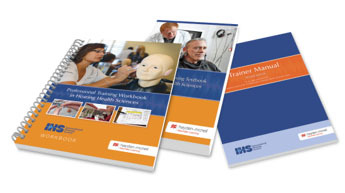 The 40-lesson course is comprised of the Professional Training Workbook in Hearing Health Sciences and the Professional Training Textbook in Hearing Health Sciences with a robust online learning system. The training is progressive and each lesson reinforces the next. Practical training and experience is essential. The first page of each Trainer Manual lesson introduces the topic and provides the corresponding Distance Learning course lessons and readings. This manual becomes part of the training documentation required in some jurisdictions. Trainers learn what to teach and how to teach it without recreating the wheel. The Practical Skills Assessment is a rating of the trainee’s achievement of proficiency on the tasks required for the lesson. "If you don’t have an established training program, then this is the perfect setup and there is no need whatsoever to recreate the wheel. 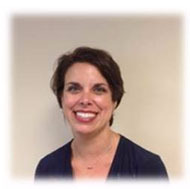 You can easily incorporate this into your practice, and know you are providing your new practitioner with a great baseline for the scope of knowledge needed to succeed in the hearing industry." *IHS International Licensing Exam refers to the International Licensing Examination for Hearing Healthcare Professionals.